Warrior Forum, the largest web marketing community has over 40,000 registered and guest members online at any given time of the day, and makes over $1.1 million each month. Forums and message boards – old-school social media – are one of the oldest forms of community on the web. They’re also still the most popular means for asking and answering questions, not to mention a sure-fire way to grow an engaged community around your business. reddit is the biggest online forum in the world. WordPress is the perfect platform for hosting a forum. All you need is the right plugin (we’ll go into that below) and someone to moderate it. That’s it. You don’t need to know code because a solid forums solution should easily integrate with your existing site. What is a WordPress Forum? In the mid to late 1990s when internet use started to explode, forums quickly emerged as places where people could connect with others, no matter where they were in the world, as part of virtual communities. They were – and still are – places where like-minded people can share information and ideas, discuss products and services, and even support each other. Forums can be found everywhere. Some are straightforward, stand-alone question and answer sites, like Quora, Stack Overflow and 4chan. While others are part of media or corporate sites, like the MacRumors, Ars Technica and Bodybuilding.com forums. And some are absolutely huge like reddit which, as I mentioned, has 1.66 billion members. There’s a lot that can be said about the power of community. While Facebook, Twitter and other social media networks have emerged over the past decade as the go-to platforms for connecting with people online, forums haven’t lost their hold and play a pivotal role in keeping and strengthening virtual communities. The Advanced WordPress Facebook group is popular with developers. Take Facebook, for example. Groups allow people to post a message and receive responses. But as more and more people post and those messages get older, they fall off the group feed and that information is lost. Forums, on the other hand, are searchable and easier to access, allowing people to more easily discuss their favorite topics and discover new ones. You can browse topics and use a forum without the constant distractions that come with using Facebook. Essentially, forums can do what the big social media networks can’t, in a more organized way, but still on a massive scale. A forum can be a huge coup for your website, depending on the type of business you run and what products and services you provide. In general, forums are great for getting visitors and members engaged and talking about what you offer, but more importantly, getting people to come back to your site to read the latest forum posts. Support — Not ready to expand your support team? Feeling overwhelmed by the number of support requests in your inbox? With a forum, you can provide dedicated support for your customers, while also allowing customers to help each other out – helping to ease the burden on you and your time. In addition, people can search your forum for answers, reducing repeat support requests. Sales questions — It’s rare these days for people to buy a product or service without doing their research. Take Amazon, for example. Have you ever bought a product without reading the reviews below? Forums can provide a way for potential customers to ask questions, allowing you to quell any concerns they may have and increase their confidence before they buy. Course discussion — Do you run online courses as part of your higher education offering? Forums are ideal in the online learning context, allowing students to discuss your course material, ask questions, help each other, and encourage camaraderie. Social networking — If your site revolves around a particular interest or niche, like gaming or knitting, for example, adding a forum to the mix is a no-brainer. When you already have like-minded people visiting your site to read articles and other information, a forum would ensure they stick around longer to interact with others and discuss shared interests. Overall, one of the most important benefits, no matter what kind of site you run, is SEO. Forums are often underrated for their enormous SEO value. Take Quora, for instance. How many times have you searched for an answer to a question and come across a Quora thread? 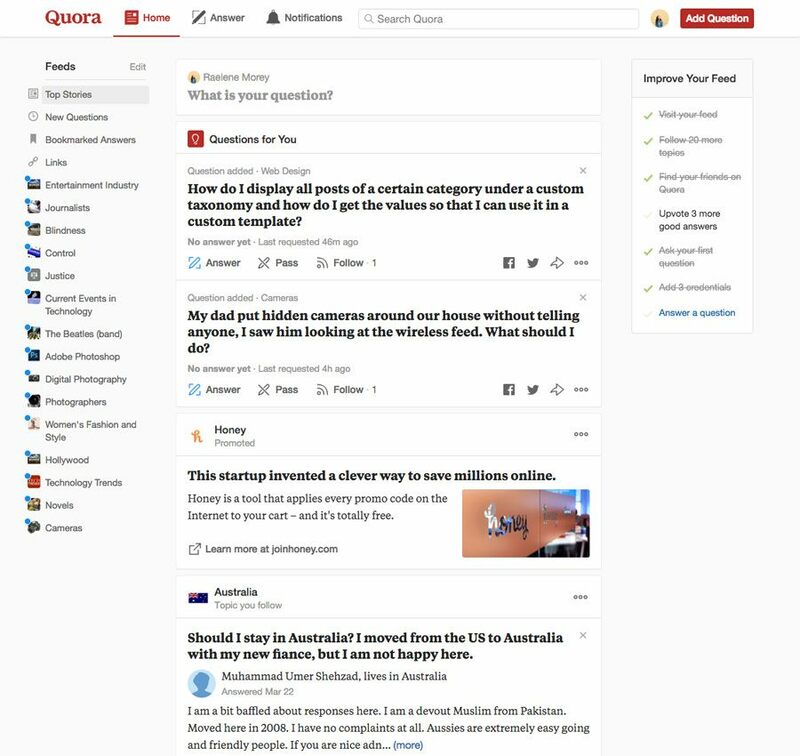 Quora is a popular question and answer forum. Each time one of your forum members creates a new thread, a new page of content is generated for your site. Obviously, it will lack the careful SEO optimization of the pages you have created for your site, but specific queries that users create, like “Where is the best place to find coffee in Melbourne?” gives you a chance to rank for long tail keywords. On top of that, since users are asking questions in their own words, they’re also generating different keywords that other people might search for in Google, helping you to attract more quality, organic traffic to your site. According to Interact, 50-70% of searches have no exact keyword match. On top of that, of the 6 billion queries typed into Google every day, 1 billion are unique. What does this mean? Well, the more keywords you have across your site relating to your business and product/service offering, the more likely it is you’ll be able to capture the rarer, long tail keywords for your niche. We’ve covered some of the benefits of adding a WordPress forum to your site, but how do they actually work in practice? Let’s take a look at some things you’ll need to consider. One of the great things about forums is how easy they are to monetize – and members generally don’t mind when your money-making efforts are so blatant. 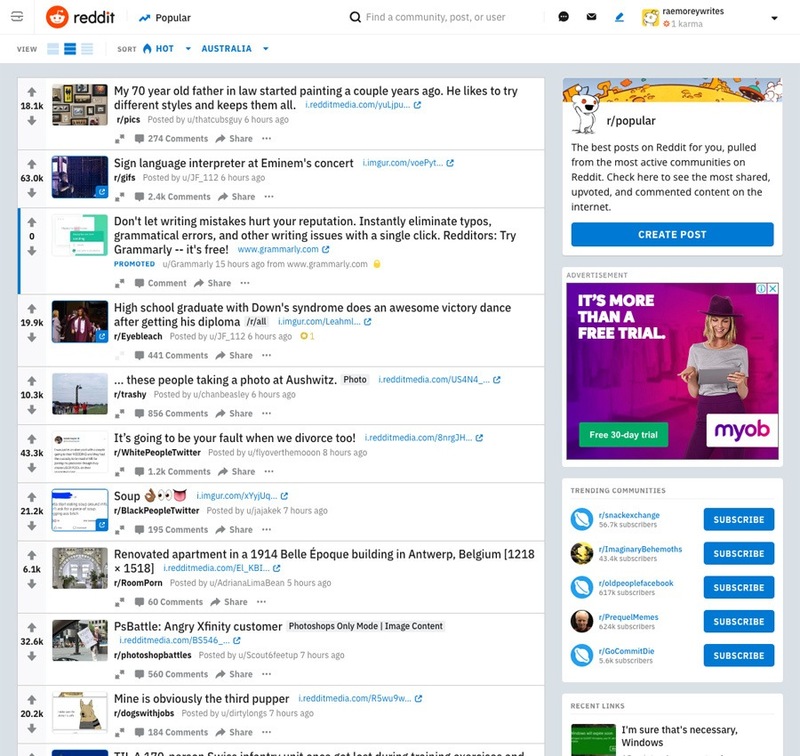 It’s not unusual for free community and interest group forums to feature banners ads in the header, sidebar and/or footer. With this type of advertising, all you need to do is add your Google Adsense code to your site to start making money from all your engaged users. Then there’s simply asking for donations. It might seem like a far-fetched thing to do, but you’d be surprised by how many people happily hand over their cash because they love your forum. Giving you a donation is a way for them to show their appreciation. It makes you money — Obviously, making money every time someone joins your forum is going to boost your coffers. It’s an “anti-a-hole” measure — If users are required to pay a joining fee, they’re less likely to harass other users, get banned, and then simply create another account to do it all over again. Then there’s putting your forum behind a paywall as part of a premium service on your site. Charging a monthly or even yearly fee gives your forum an air of exclusivity – like your members are part of a special club. This is an option you might want to consider when your forum has grown to the point where you have a treasure trove of content that members wouldn’t think twice about paying for. While the idea of adding a forum to your site might seem overwhelming, in practice setting up a forum is fairly straightforward to do. It’s as easy as installing, activating and configuring a plugin – no coding required. Yes, it’s really that easy. Modern WordPress forum plugins are generally plug and play, meaning they do all the heavy lifting as far as laying the foundation and infrastructure on your site for a forum. All you have to do is the customization, which, again, requires no coding and can be done via the WordPress admin (and with additional plugins, if you want greater control). So it shouldn’t take you long at all to get a WordPress forum up and running. Then the fun begins – configuring the look and feel of your forum, including its color scheme, and giving your different forum sections names and descriptions. It’s completely up to you how involved you want to do. You might want to review and approve every thread, or you might want to just sit back and let members post what they want. The forum plugin you choose will provide a range of options for how you manage and moderate your forum. Alternatively, if you’re too busy to monitor your forum, you could invite active members to become volunteer moderators, or even hire someone to moderate threads and keep an eye on discussions. This way, you can grow your community without being actively involved, while encouraging positive discussions in a supportive environment. Forums can be as big or as small as you choose. Say you’re a WordPress plugin developer. You could set up a small forum with one section for pre-sales discussion and another for support questions. Similarly, if you run a larger site, you could have more sections for focused discussion. For example, say you run a hiking and outdoors store. You could have a forum with places for discussion about places to go hiking, gear, day hikes, multi-day hikes, food, and more. To scale, all you need to do is add another forum for discussion. Your forums plugin and WordPress will take care of the rest. So far we’ve discussed some of the key benefits and considerations around forums. Now, let’s take a look at some examples of how forums are used across the web. As humans, we need a sense of belonging. So whether you’re really into coffee, crochet or you’re obsessed with the television show Twin Peaks, there’s a forum for you–and if there’s not, why not build it? It doesn’t matter what interest or subject matter you build your forum around, you’re bound to attract users who have a similar passion and want a platform to talk about and connect with others who share their enthusiasm. For people who suffer injuries, rare diseases, or even depression, online forums can be a place to connect with those who understand what you’re going through and can provide support. Take beyondblue, for example. The Australian depression initiative’s online forums contain thousands of discussion threads about anxiety, relationships, and wellbeing. 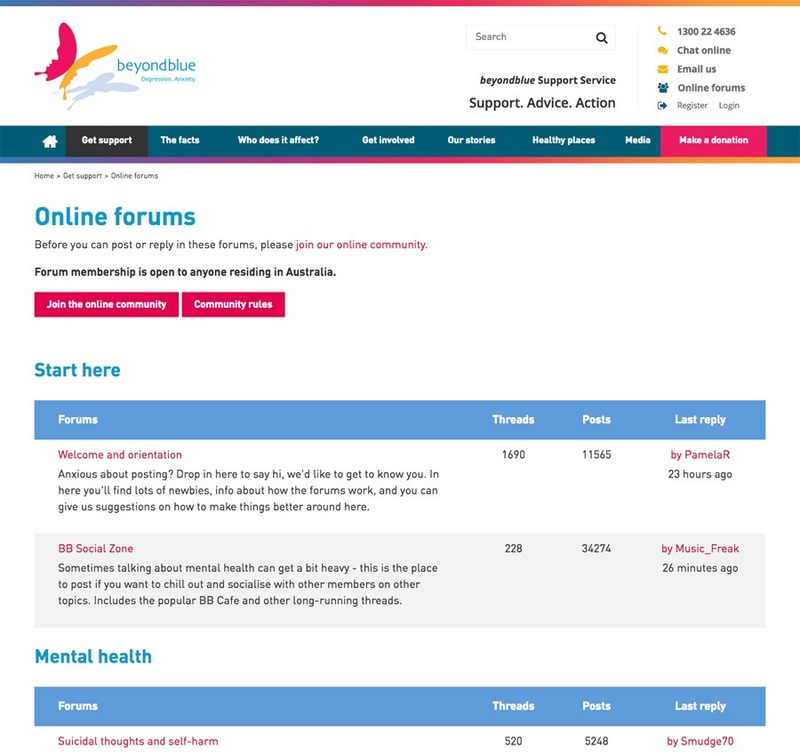 What’s more, the forums are actively moderated, providing a supportive and safe space for people to discuss their mental health. Whether you run online courses or a physical school, forums can provide a place for students to discuss coursework, an assignment, or even a place for teachers to connect with parents and involve them in the school community. 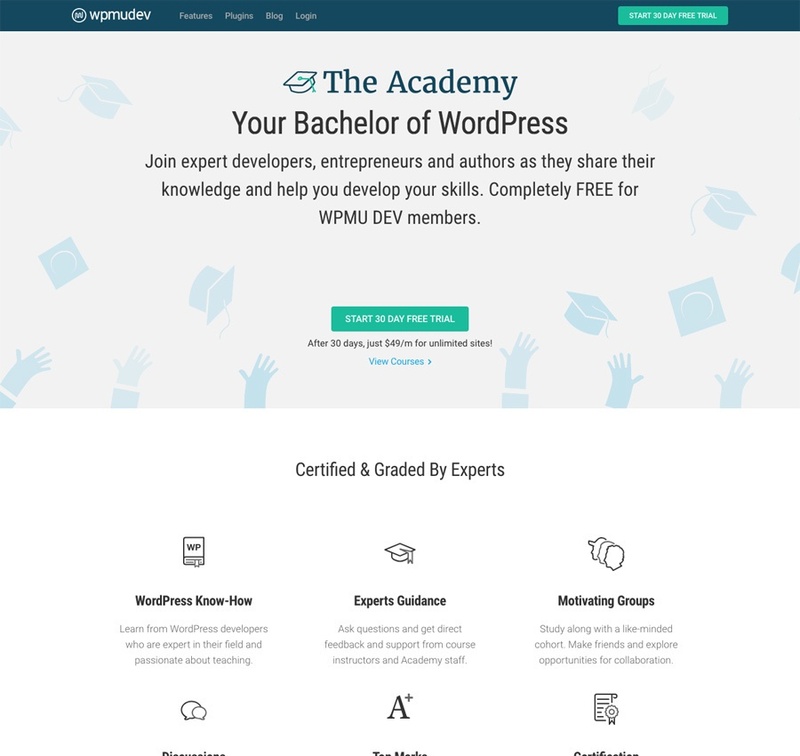 For example, the WPMU DEV Academy (which is behind a paywall) provides discussion threads where students can share their ideas, talk about assignments, and seek feedback from support stuff. If you sell a product or service, having a forum gives your customers a place to talk about your offering, and share advice and tips with other customers who enjoy your brand. Forums also give customers a place to ask pre-sales questions, and also seek support if they run into any problems. The Shopify eCommerce University is just one example of a discussion forum focussed around online products and services. There are sub-forums for discussions around enterprises, payments, shipping, accounting and taxing, which not only give members a place to get answers to tricky questions, but they can search existing threads to see if their question has already been asked. 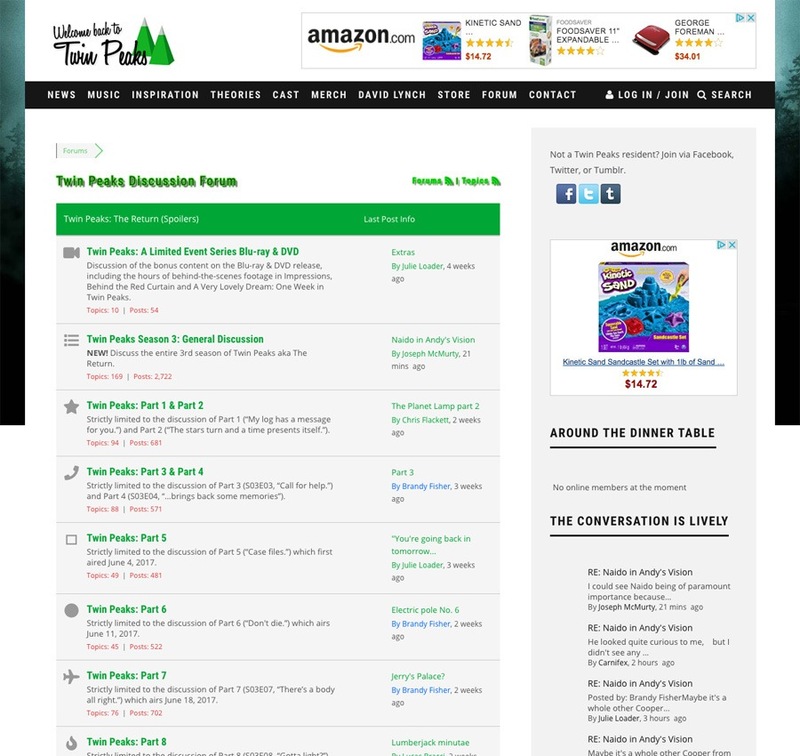 Forums focused on technical subjects is fairly common on the web. Stack Overflow is one such forum where users can ask questions about all sorts of development and code-related topics. Another is the WordPress.org support forums, which host thousands of threads with questions about how to use the world’s most popular CMS. There are 9 main forums that focus on installation, development, fixing WordPress etc, as well as discussions threads for the many thousands of themes and plugins available to download from the site. Gaming is big business, worth an estimated $108.9 billion last year. And with so many gamers around the world – many playing online RPGs – forums have become a mainstay for discussions on everything from how to win levels in particular games to talk about upcoming releases. When you Google “gaming forums,” 38.5 million results are returned. One of the largest forums is MineCraftForum.net, which attracts over 22 million unique visitors a month. Getting your forum up and running is just the beginning. Now comes the hard part: managing and running an active forum and engaged users, and leveraging it for your own business growth. When starting out, ensure that you create a new forum post outlining the rules and pin it to the top of your forum. Establishing guidelines early on will let users know what kind of behavior is expected of them while also ensuring your community engages in a way that reflects positively on your site as a whole. You can’t afford for spammers to come in and only post links for their benefit or possibly even malicious content. Your forum needs to be an organic, real platform for conversation. So make rules clear before anyone spams your forums. Stay on topic: Create a general chat thread for any off-topic conversation. Implement a few of these rules to make it clear that your forum isn’t another place to spam or get easy links. It’s a real platform for interested users who care about the content! Forums can quickly die out if the content is not being circulated regularly or fresh content isn’t being created, especially in the beginning stages when the user base is small. Until you’ve reached a point where you have a highly active audience, you need to sustain growth by producing engagement. And that means generating your own content. The easiest way to generate content for new discussion threads is to search for content related to your business and forum niche. Tools like Feedly can help you curate content on a given topic and quickly find and share interesting news, reviews and information related to your niche. You can use these articles as discussion points for your forum to ensure content and engagement are always taking place. Lastly, consider hiring someone, such as a contractor, to manage your forum. Forums can be tough to manage and a drain on your time. If you can’t be active on them for an hour or more each day, consider outsourcing the task to someone else. If you have other aspects of the business to run, outsourcing will save you time for a relatively minor cost. Using sites like Fiverr and Upwork, you can easily find people to manage your forum for a few bucks an hour. This way, you can sit back and watch your forum grow without needing to dedicate hours to it each day. Enabling on-site search doesn’t just benefit your forum community, allowing users to quickly search threads for information. It can help your business, too, providing you with a rich array of data you can mine in order to grow your business. When you have a forum full of people talking to one another, engagement naturally is organic, providing you with threads of people talking and asking questions about specific topics related to your niche – perfect for generating new content for the rest of your site, such as blog posts, but also researching ideas for future products and services. In addition, on-site search can provide you with valuable keyword data direct from the very kinds of engaged and interested people you want buying your offering. With Google Analytics, you can enable on-site search tracking, giving you a big list of searches that are conducted on-site. When you’ve added a forum to your site, you should start to see heavy engagement with on-site search. Once enabled on your site, you should start to see the report populate with data. You can see exact keyword searches as well as their total unique searches (frequency). 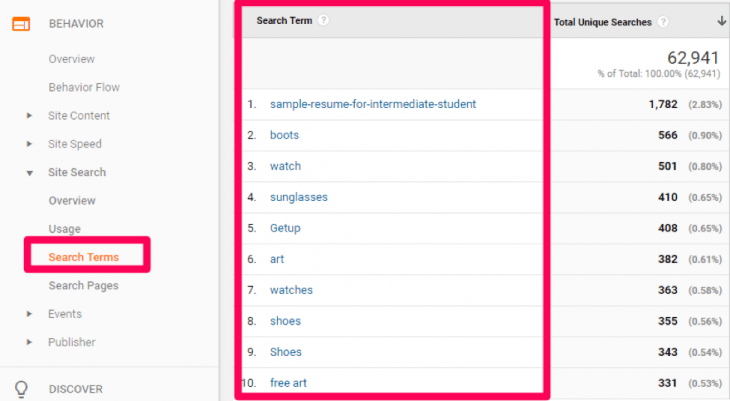 Using these search terms, you can create content around them for your blog or even spark new discussions in your forum. Prioritize your efforts based on total unique searches and create in-depth content around them. Repeat this process every month to collect new keyword data and interests that your users are actively searching for. If you already have content around the topics searched, improve it. You want your site and forum to be a one-stop shop for information that keeps searching users engaged. When looking to add a forum to your WordPress site, you have a few different options. WordPress plugins are typically the way to go if you are looking for easy and cheap ways to establish a forum with little effort. If you have a developer, you could have them create a forum for you, but it likely will be very expensive to create. Besides, why reinvent the wheel when there are great forum solutions already available? Here are some of the best forum plugins for WordPress and how to set them up on your own site in just a few minutes. 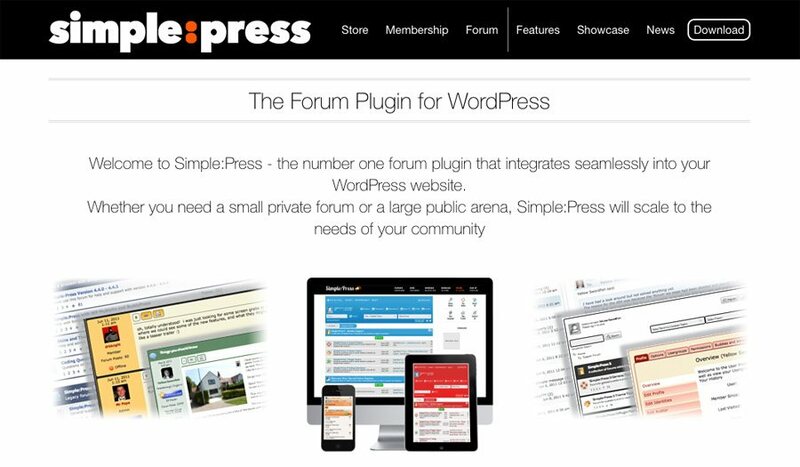 bbPress, according to its official site, is “forum software, made the WordPress way.” This plugin is an official WordPress community project. With more than 300,000 active installations, bbPress is the most popular forums plugin for WordPress. It has been developed with a focus on ease of integration, ease of use, web standards, and speed. bbPress was originally developed as an alternative to miniBB, open source forum software which used to power the WordPress support forums. Developers who worked on WordPress.org were continually frustrated by miniBB’s slow code and feature limitations, even though at the time it was the lightest and fastest bulletin board script available. So the day after Christmas in 2004, WordPress co-founder Matt Mullenweg started coding bbPress from the ground up, two days later replacing miniBB with his own completely new forum system, which is still in use today. In 2010, John James Jacoby reinvented bbPress as a WordPress plugin. It’s fast, lightweight, and follows the same coding standards as the core WordPress software. Easily integrates with WordPress without the need for complicated modifications. 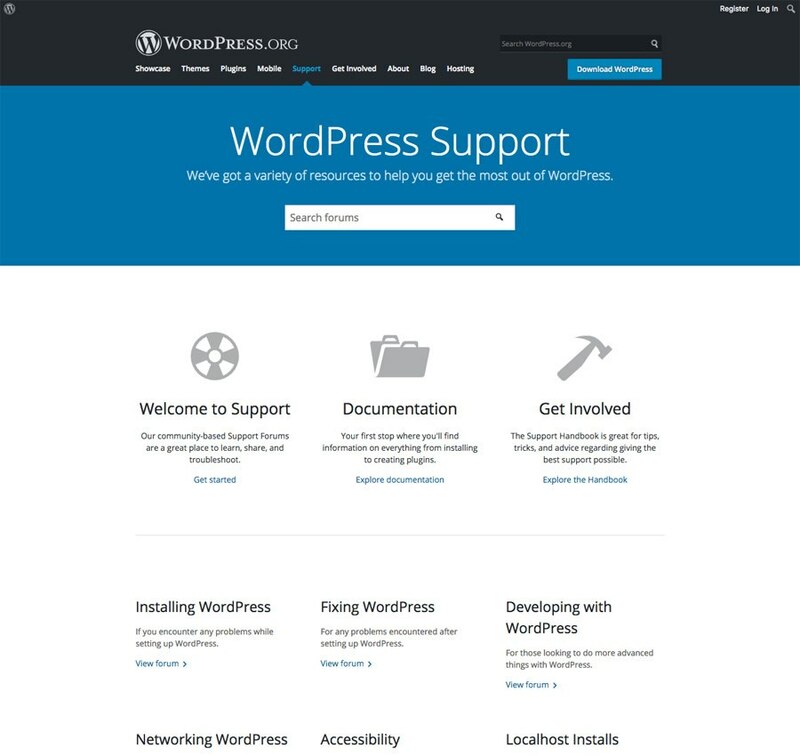 There are dozens of plugins you can download for free WordPress.org to extend the functionality of bbPress. It’s not as feature-rich as full-fledged forum solutions, such as phpBB (another free open source project) or premium tools like vBulletin. For a more in-depth guide on how to set up bbPress, check out Add Discussion Forums to Your WordPress Website with bbPress. With an average rating of 4.9 out of 5 stars on WordPress.org, the Asgaros Forum plugin is another free solid forums solution worth checking out. Like bbPress, Asgaros Forum is lightweight with a focus on ease of use. It comes with some great features like simple structure and content management, profiles and members list, powerful editor, search functionality, statistics, notifications, uploads, and reactions. It’s easy to set up and configure – simply copy and paste the shortcode where you want your forum to display on your site. 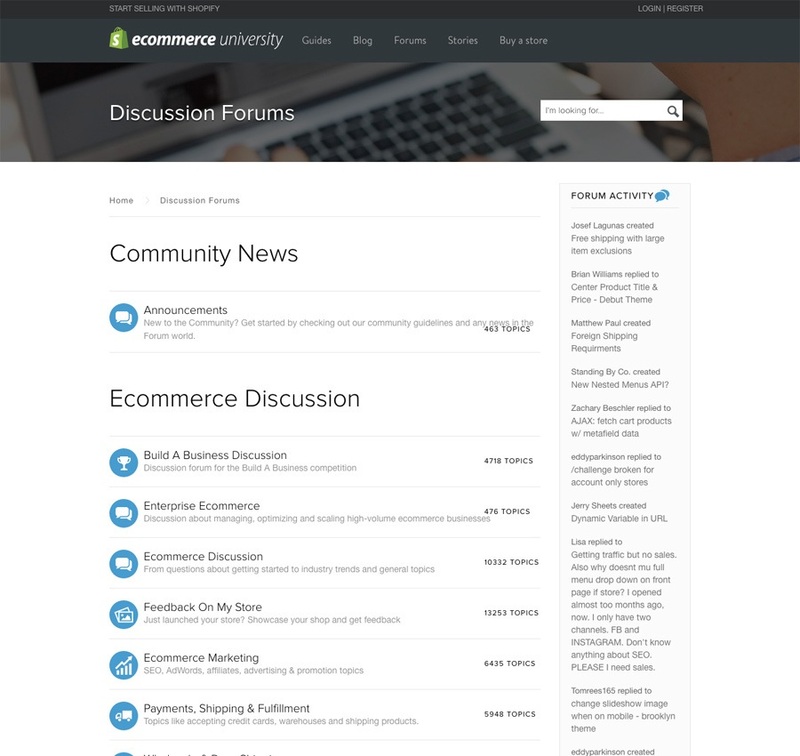 Easy to customize, with options for changing your forum’s look and feel. Not as feature-rich as premium forum options. Whether you need a small private forum or a large public discussion board, Simple:Press is a great feature-rich solution that will scale to the needs of your community. Like other forum solutions mentioned in this post, it’s fast and lightweight. But unlike other options, it relies on themes for styling and plugins for added features, both of which you need to pay for. The core Simple:Press plugin is free and there are various membership plans starting from $10 if you want to access premium themes and plugins to customize how Simple:Press works. It’s easy to customize and style using dedicated themes and templates for a look and feel that matches your branding. Easy to customize using 60+ plugins for all kinds of functionality, from private messaging to search, mentions, polls, and who’s online. It’s not free. You have to pay to extend its functionality. 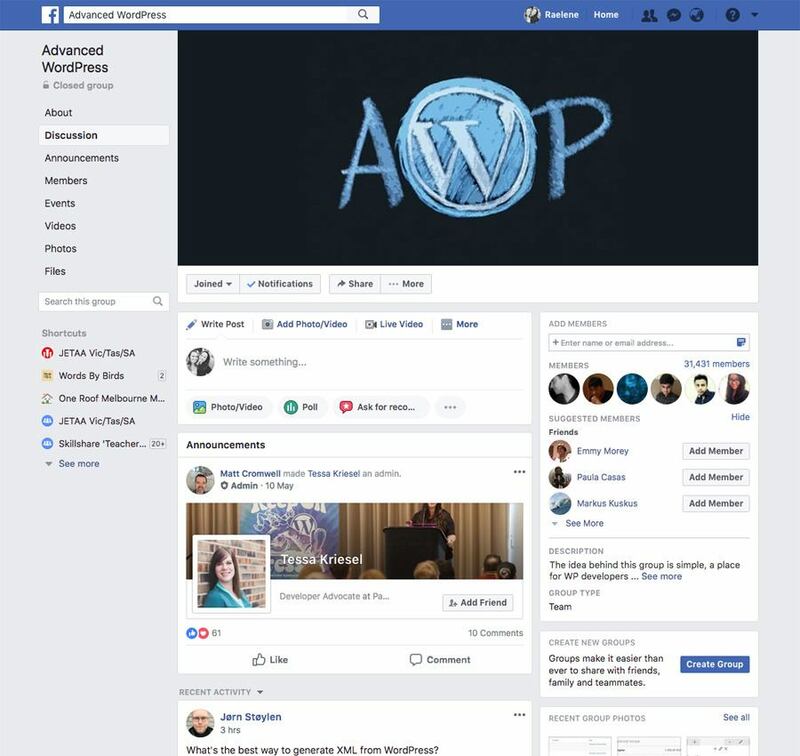 While WP Symposium Pro is billed as the “ultimate social network plugin for WordPress,” it’s recognized as a great forum solution with an added focus on social interaction. The free version of the plugin comes with a raft of robust features that let you easily add a forum to your site using a shortcode. You can then set up multiple forums as you want by using categories, and restrict user access based on user roles. For $39 a year, the premium version offers user profiles, unlimited forums, groups, private messaging, images, videos, galleries, and social sign-on. Incredibly easy to set up. Easy to customize using shortcodes. Lots of social networking features like mentions and Facebook integration. Premium support available when you upgrade. Lots of templates are built-in for easy styling. You’ll need to upgrade for added features and support. So which WordPress forum solution should you use? If you want to create a general support forum or discussion board, go with bbPress or Simple:Press. For the best WordPress Multisite compatibility and functionality, choose Asgaros Forum. For a community forum or fan site with added social networking features, WP Symposium Pro is your best bet. Finally, if you’re not sure what you need, get started with bbPress. It’s stable, lightweight and built by the people who maintain WordPress. Creating and sustaining natural engagement on a website is hard work. While maintaining a blog is a great start, comments can be hard to come up with without putting in hours of work creating quality content. WordPress forums, on the other hand, not only help with encouraging natural conversations and organic engagement, but also provide a ton of data you can mine to help grow your content marketing efforts and inform and improve your future product and service offerings. This is an excellent guide that you have written. I really enjoyed reading this stuff and at the same time it is very informative as well. I want you to right something on Managed SEO hosting – Cloudways. As, I want to learn something more informative that I couldn’t know by going through their website. Great article, nicely done, thank you!